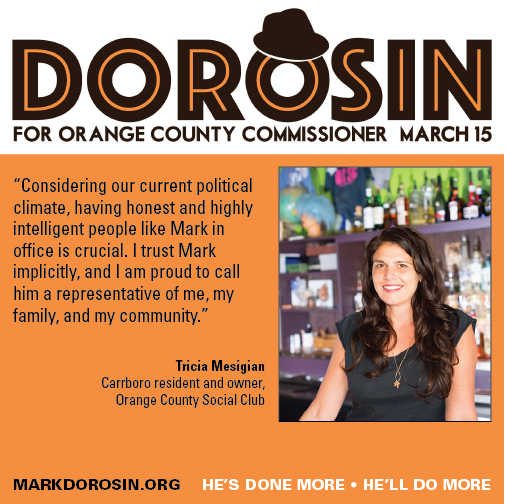 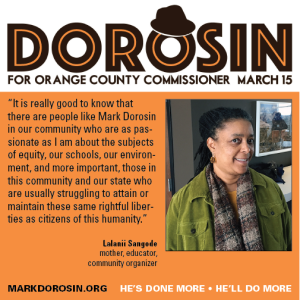 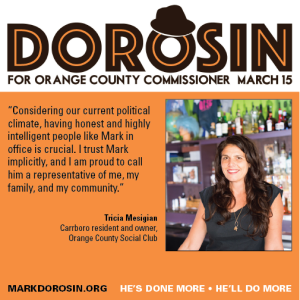 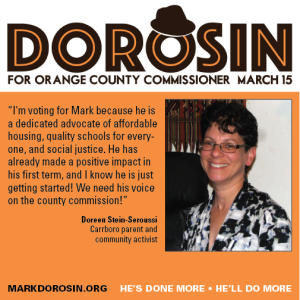 Doreen’s right: We are just getting started– and there’s much to be done! 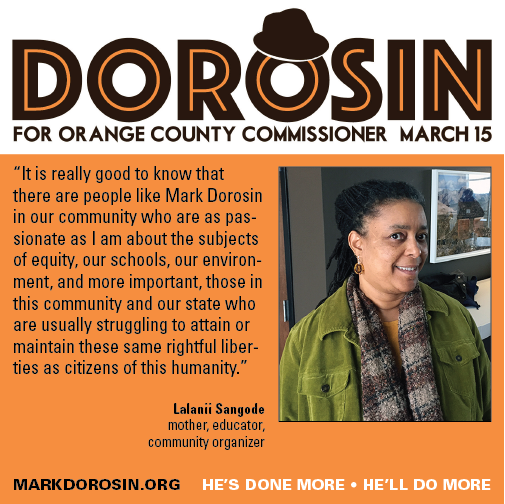 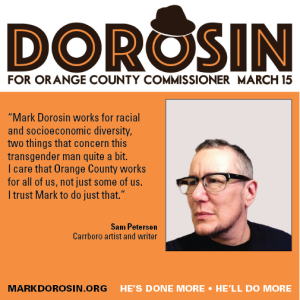 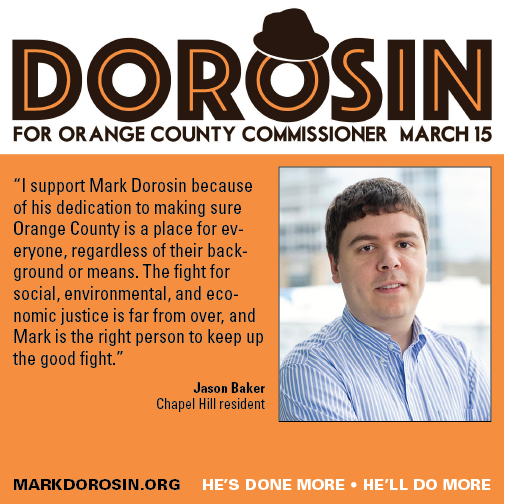 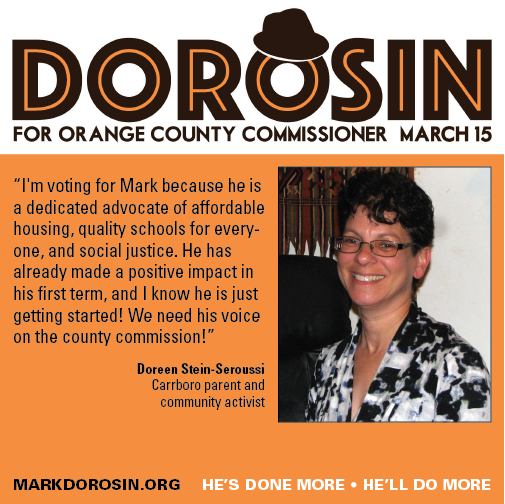 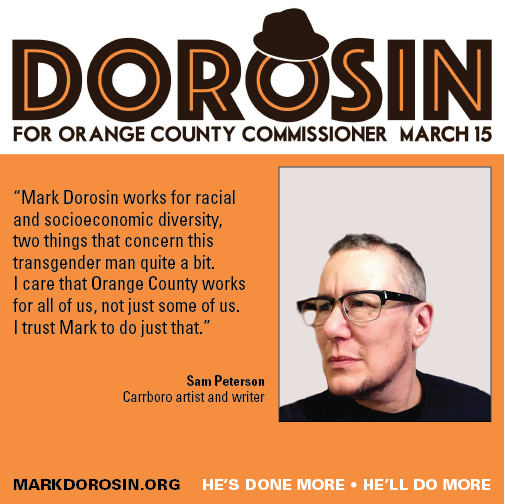 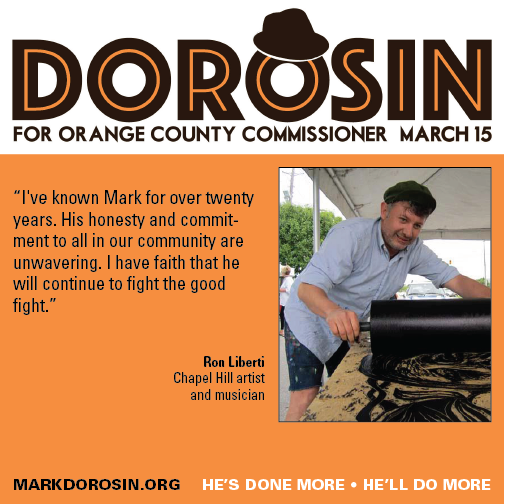 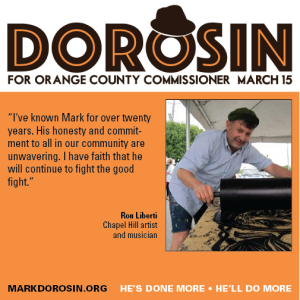 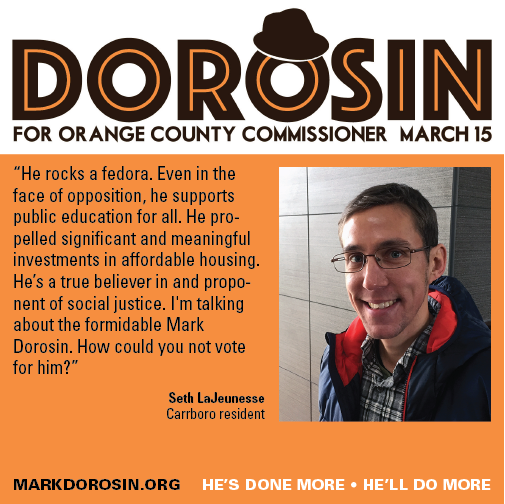 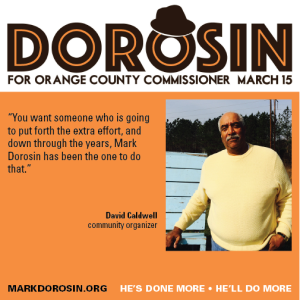 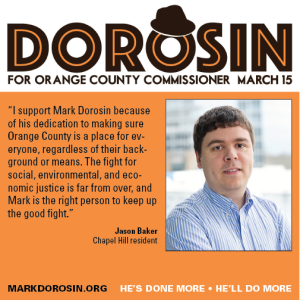 Filed under News |	Comments Off on Doreen’s right: We are just getting started– and there’s much to be done! 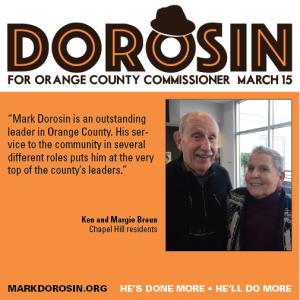 Delighted to have the support of longtime residents Ken and Margie Broun! 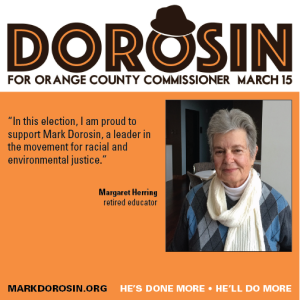 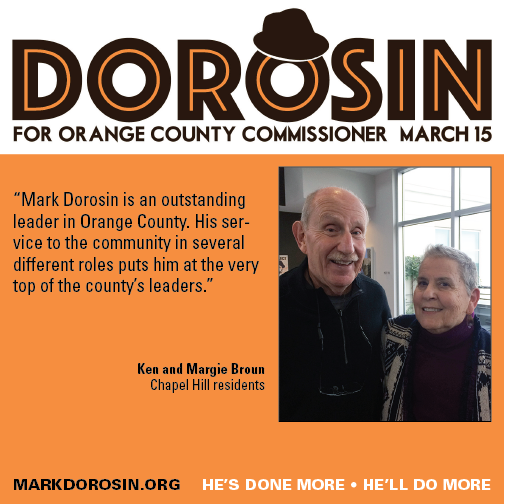 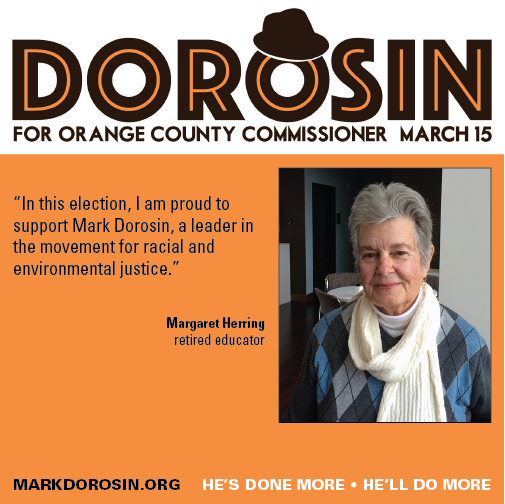 Filed under News |	Comments Off on Delighted to have the support of longtime residents Ken and Margie Broun!